Elevah electric ladders and stock pickers are the smart and safe alternative to using ladders in the workplace. Our warehouse ladders are compact and highly manoeuvrable, they can easily access tight areas in and around the workplace with ease. 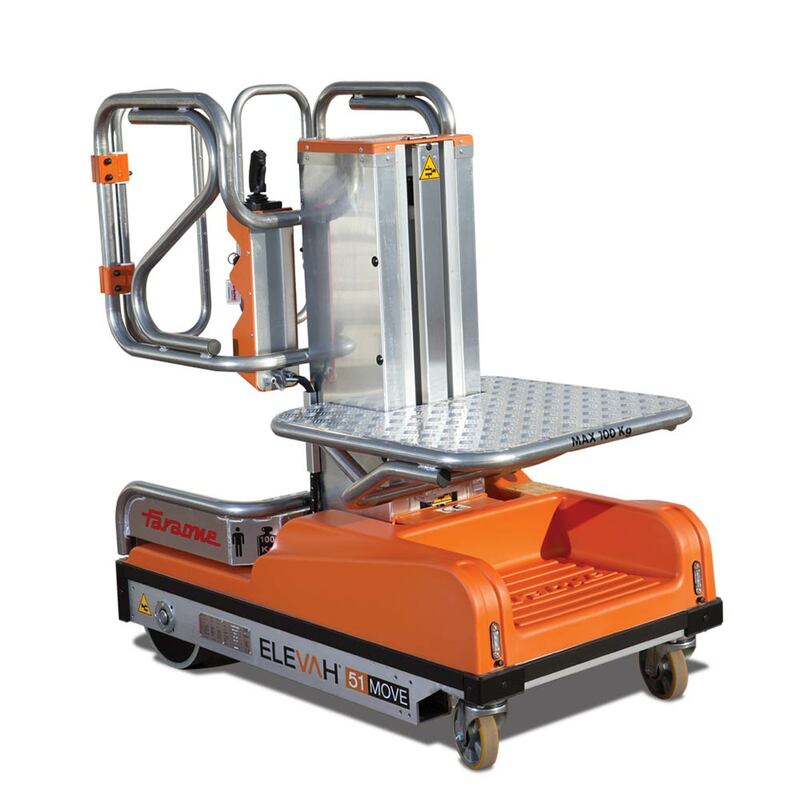 Electric and platform ladders are perfect for maintenance type applications up to a 4 metre working height. 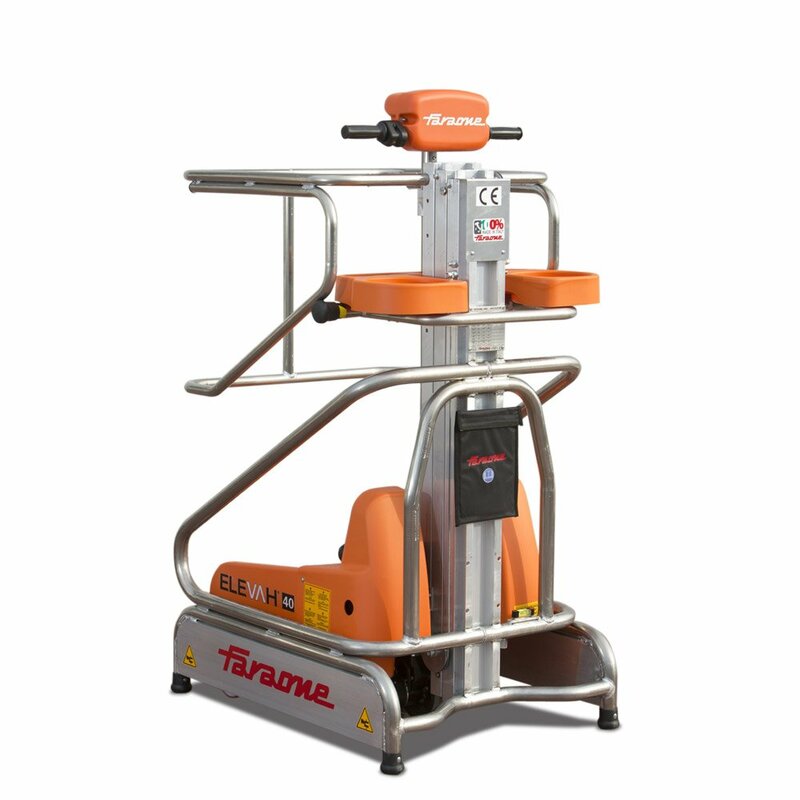 Quick travel and lifting speeds ensure operators can access areas quickly and safely. The smart and comfortable cage design eliminates the risks of falls common with industrial step ladders. 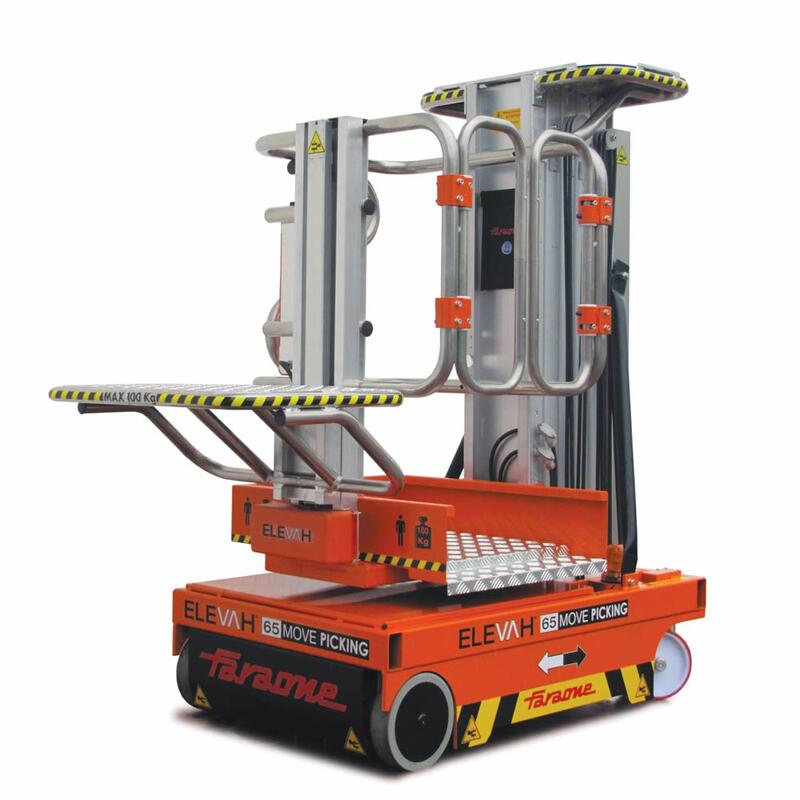 Transport to site is also convenient and possible with a specially designed loading trolley. 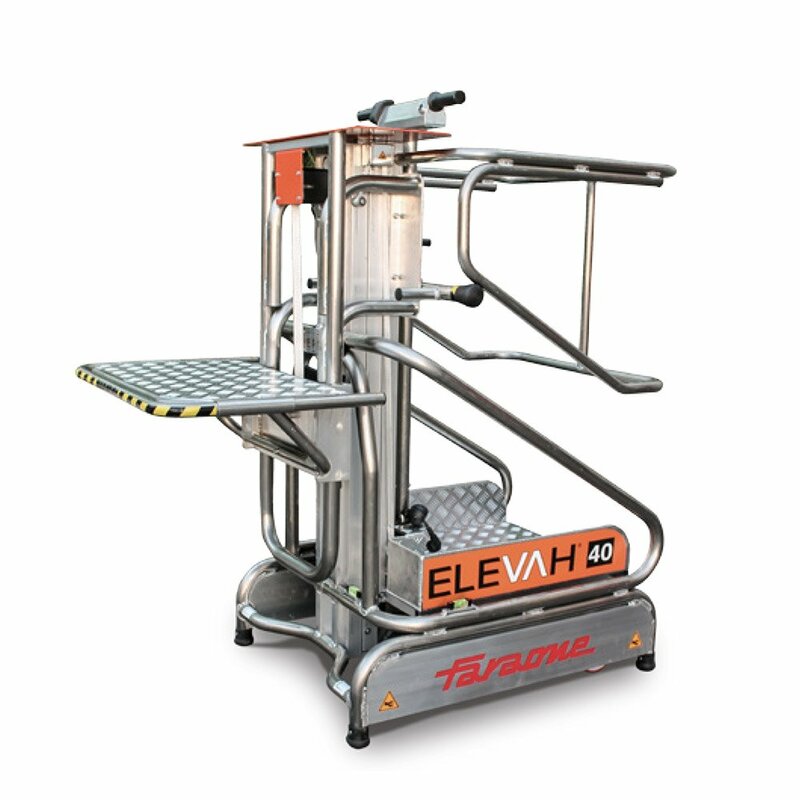 Elevah stock pickers are ideal for all types of stock picking applications. From sorting parts to stocking shelves at 6.5 metres high, Elevah platform ladders are highly manoeuvrable and productive. Large picking trays also provide optimal space to store and shift products around the workplace. Popular already in Europe, they are perfect for retails stores, workshops, warehousing, automotive and even hospitals.